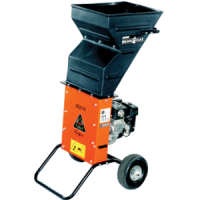 The ECHO Bear Cat SC2163 Chipper/Shredder replaces the SC2170 and is the perfect match for homeowners who need to dispose of a variety of garden waste and woody material. 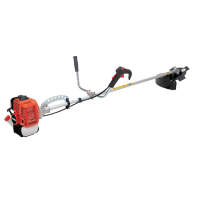 With a chipping capacity up to 2” (50mm) and shredding capability up to 3/4″ (19mm), the SC2163 can handle twigs, small pruned limbs and leaves effortlessly. 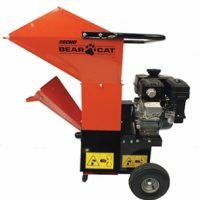 The ECHO Bear Cat SC3265 Chipper/Shredder is the perfect match for homeowners who need to dispose of a variety of garden waste and woody material. 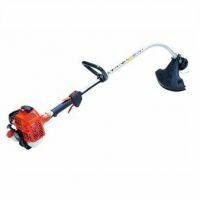 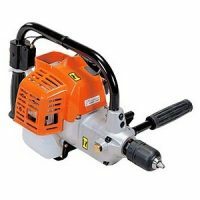 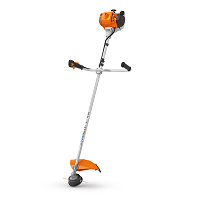 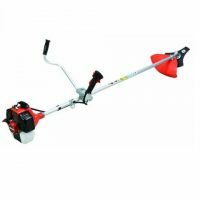 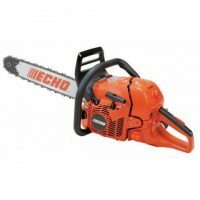 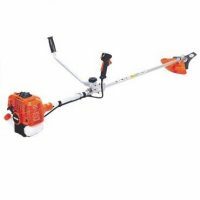 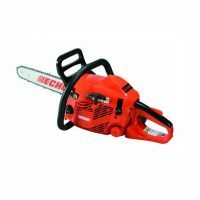 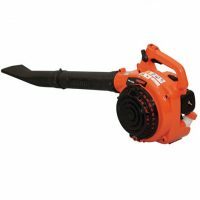 With a chipping capacity up to 3” (76mm) and shredding capability up to 3/4″ (19mm), the SC3265 can handle big twigs, pruned limbs and leaves effortlessly.